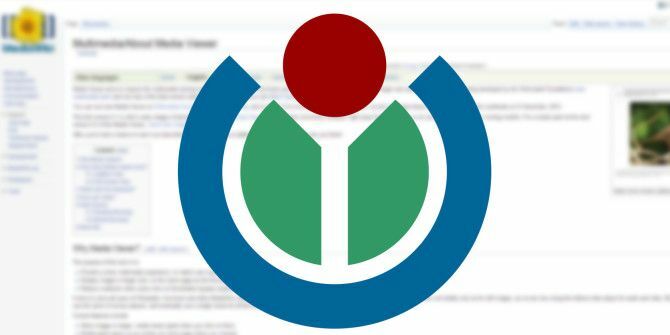 Wikimedia’s Beta Features program will allow anyone to try out the upcoming new features on Wikimedia and its wikis like Wikipedia. The beta phase for Wikimedia’s new features will give Wikimedia invaluable feedback and also allow enthusiasts the first peek into what the world’s largest online encyclopedia has in store for us. Wikimedia says it will open Beta Features on all wikis by November 21st, though that can be subject to change depending on the feedback. Media Viewer: A new light box helps you to view smaller images and thumbnails on the same page. This is designed for a better multimedia experience. VisualEditor: You don’t have to learn wiki markup to edit Wikipedia pages. The VisualEditor makes it easier. Wikipedia editors can also look forward to enhanced features that are under discussion. VisualEditor formulae editing: The opt-in feature inside the VisualEditor will help to edit mathematical expressions. Typography Refresh: This beta feature makes text more readable, accessible and consistent. With serif fonts for section headings and sans-serif for the body, it is aiming for a better reading experience. These beta features are available for early testing on MediaWiki.org, on meta.wikimedia.org and on Wikimedia Commons. You can join in and start sending in your feedback to make Wikipedia (and other wikis) a better experience for all of us. Even without joining the beta program, do tell us your opinion on these significant changes on Wikimedia. Explore more about: Encyclopedia, Wikipedia.